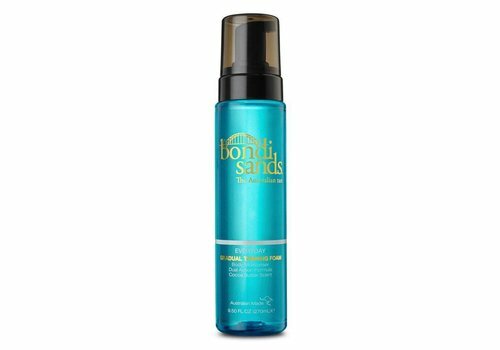 Buy Bondi Sands Self Tanning online at Boozyshop, the beauty webshop! 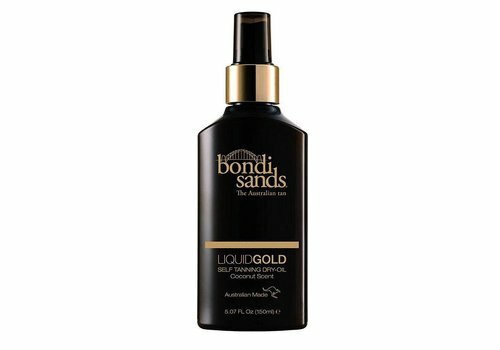 Bondi Sands, the self tanning brand from Australia. Say hello to an instant sunkissed skin! If you think of self tanning, then you automatically think of Bondi Sands: the craze from Australia. The self-tanning brand stands for qualitative self-tanning, where it really seems like you just come back from Bali for three weeks. What distinguishes them from other self-tanning brands? Many self-tanners have a yellow-golden undertone, so the self-tanner quickly turns orange. That is of course a real no go. 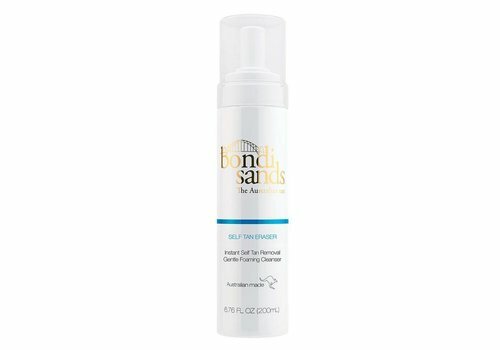 The self-tanners of Bondi Sands have a blue-green undertone, which may sound crazy at first glance, but precisely because of that you get that natural sunkissed glow. Bondi Sands goes for quality and that is clearly reflected in the end result! Bondi Sands is a fun-loving brand from Australia, where enjoyment is central. Enjoy life, worship the sun and feel happy in your own - tanned - body. And that is not surprising, because the Bondi Sands self-tanners are completely happy! 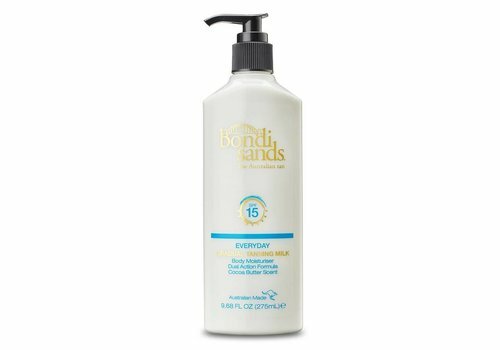 The Bondi Sands range contains many self tanning products and the stuff you need for that. 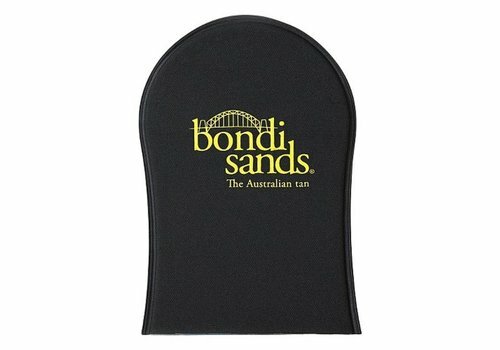 The Bondi Sands self tanners are available in different color gradations, from light / medium to ultra dark. So there is always a color that perfectly matches your current and desired skin color! The self-tanners are available in different variants, including lotions and tanning foams. Just choose what you like best, because that's what it's all about; you must feel very good with it! In addition to the self-tanning, Bondi Sands also has tools in the range. Think of a self tanning eraser, with which you can easily remove your tan, and a tanning mitt with which you can easily smear the self-tanner without fouling your hands and nails. Bondi Sands has everything to offer you that perfect color! Buy Bondi Sands? Order it quickly from Boozyshop! 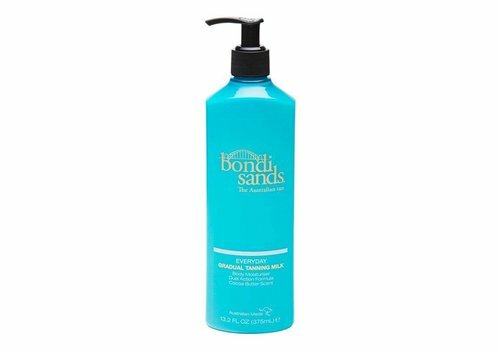 Are you as much in love with Bondi Sands as we are? Good, because you order your favorite self-tanning brand easily and quickly at Boozyshop! When you order before 20:00 on workdays, you will even have them in the house the next day. Did you already know that if you order more than € 30, you get a free gift from us? So wait no longer with that perfect sunkissed skin and order now Bondi Sands at Boozyshop!